Published: February 5th, 2019 by Simon. Filed in Tiles and tagged floor tiles. If there’s one way to ensure that you choose the right floor tiles, it is by choosing one of the highest selling floor tiles for your home. 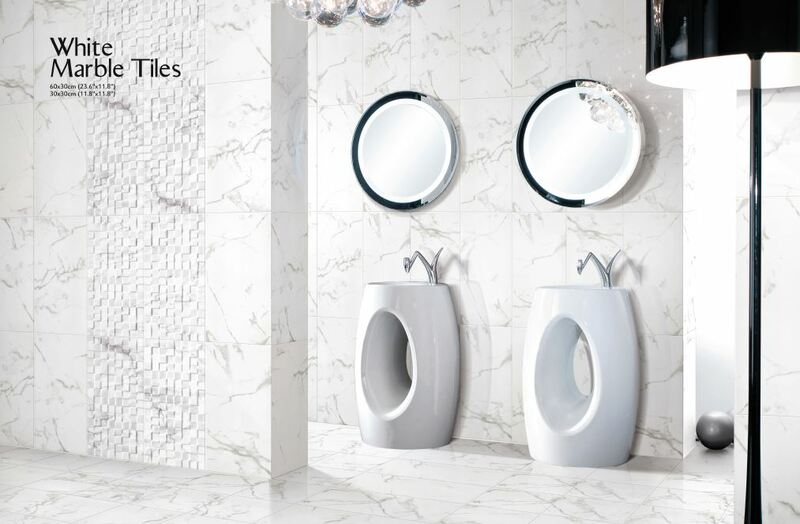 Doing so will ensure that you’re choosing tiles which are in-stock and trending. As the head of purchasing at Ross’s Discount Home Centre, today I will share with you 5 of our bestselling floor tiles in Perth. Choose any of these to tile throughout your entire home and you’ll be right on trend with the rest of Perth. Add warm aesthetics to your home by choosing, our #1 selling floor tile in Perth, the Matang Cappuccino. 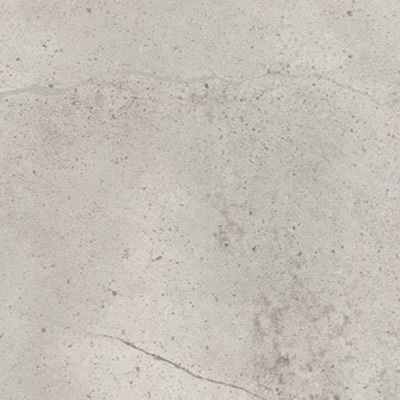 Featuring a rich cappuccino colour and a classic matte finish, Matang Cappuccino is the perfect tile choice if you’re looking to add a little extra character into your living areas, bathrooms and kitchens. 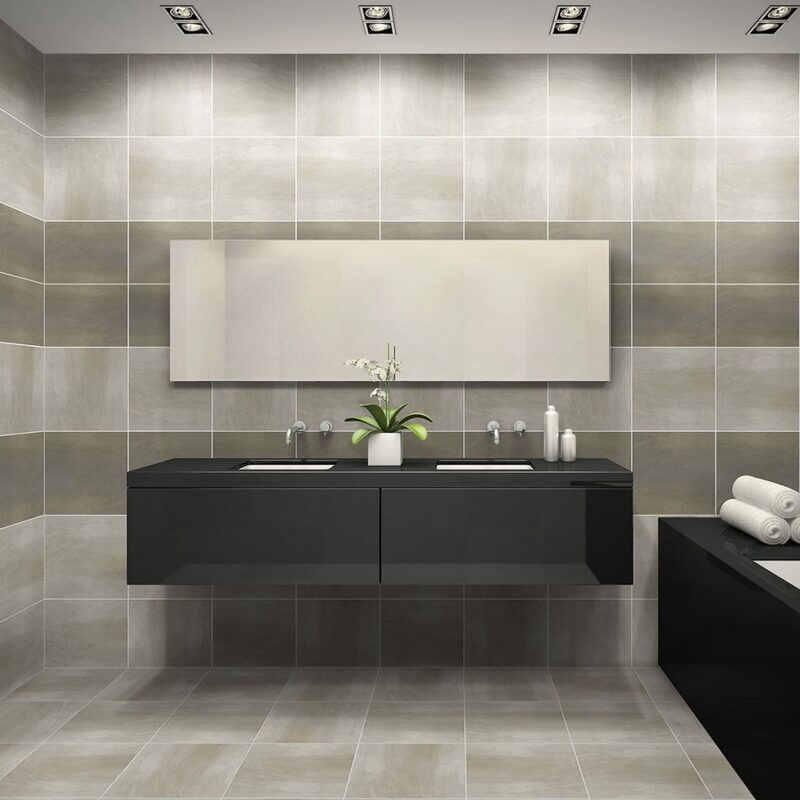 It also comes in a wall tile which gives you the opportunity to create an uninterrupted and seamless look in areas like bathrooms by installing it on both the walls and floors. You can purchase the Matang Cappucino floor tile from our online store for just $30-$35 per square metre! Click here to visit this product on our online store. 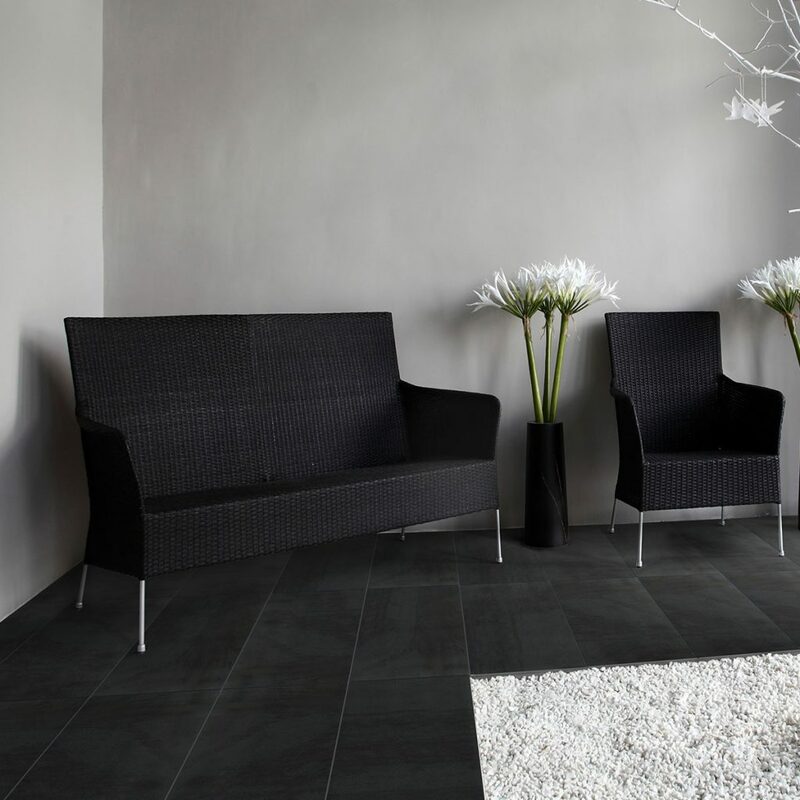 Give your home a sophisticated and refined look with the Matang Charcoal ceramic floor tile, which is our second best-selling floor tile in Perth. Featuring a dark finish which mimics the look of natural charcoal, this floor tile will transform your space into something luxurious indeed. It features a stylish silky matte finish, and it will do very well to add a modern touch to any room of your home. Whether you’re looking to create a contemporary or a minimalistic space, this floor tile is an excellent choice. And, like Matang Cappuccino, it is also available in a wall time should you wish to create a seamless look. You can buy the Matang Charcoal floor tile from us online for just $30-$35 per square metre. Click here to visit this product on our online store. For a gorgeous looking floor tile, choose the Charm Arabescato ceramic tile, which comes in at #3 on our best-selling list. It features a very elegant faux marble design and features a smooth matte finish. This floor tile will allow you to experience the beauty of natural stone without any of the maintenance requirements. It is perfect for use as a floor tile indoors in all rooms of your home. You can purchase the Charm Arabescato floor tile from our online store for just $35 per square metre. 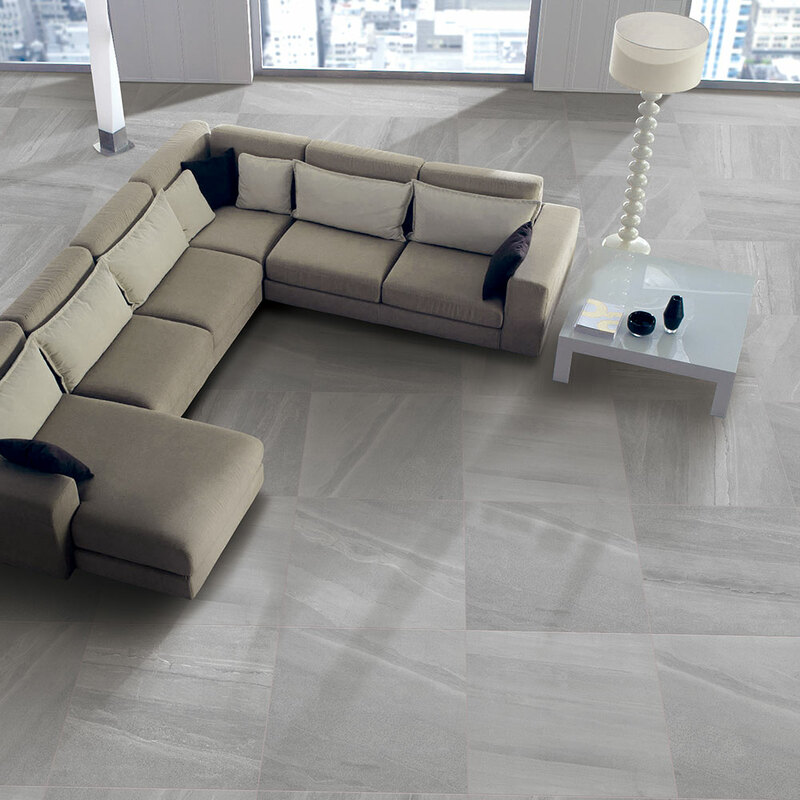 To add a modern touch to your home, consider the Mineral Grey floor tile, which is made from porcelain. This popular grey floor tile mimics the look and feel of natural stone and comes in matte, structured and lapatto finish options. Now you can enjoy the look and feel of natural stone, but at a much more affordable price. You can buy the Mineral Grey floor tile from our online store for just $40 per square metre. 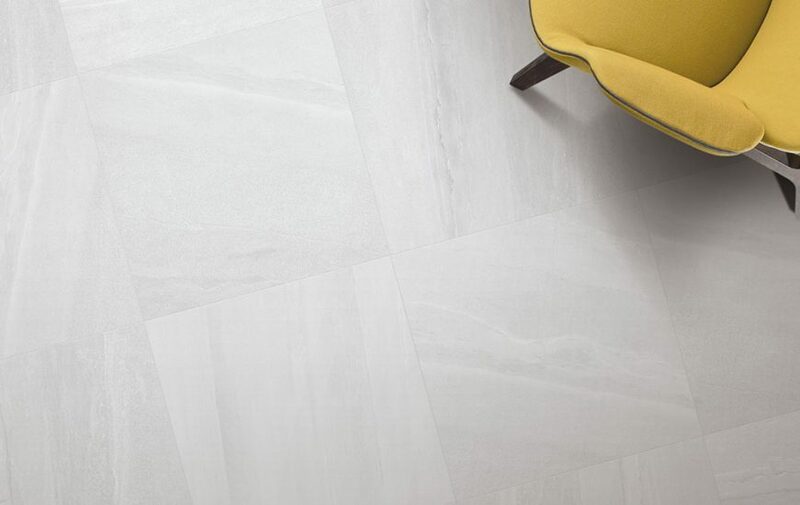 Max Light Grey is a stylish porcelain tile that is very much on trend in 2019. It features a light grey concrete-like pattern that complements a whole range of design and colour schemes and is available in both matte and polished finish options. This floor tile offers an excellent balance between style and versatility, and it is a safe choice for anyone looking to create a stylish and modern space. You can purchase the Max Light Grey floor tile from us online for just $40 per square metre! Choosing a floor tile is not an easier decision. But it can be if you look at what everyone else is buying. At Ross’s Discount Home Centre, our top 5 best-selling floor tiles in Perth are the Matang Cappuccino, Matang Charcoal, Charm Arabescato, Mineral Grey and Max Light Grey. Follow tend by choosing any of these as your floor tile and you can’t go wrong! In addition to these 5 tiles, we stock an extensive selection of floor tiles in Perth that are in-stock and ready to be dispatched. While we offer floor tiles of the highest quality, our prices are also very competitive. With us around, you simply needn’t look for floor tiles elsewhere in Perth. To take a look at our range of floor tiles in Perth, browse through our online store. Alternatively, you can also drop by our showroom to have a look at our range of floor tiles in person.